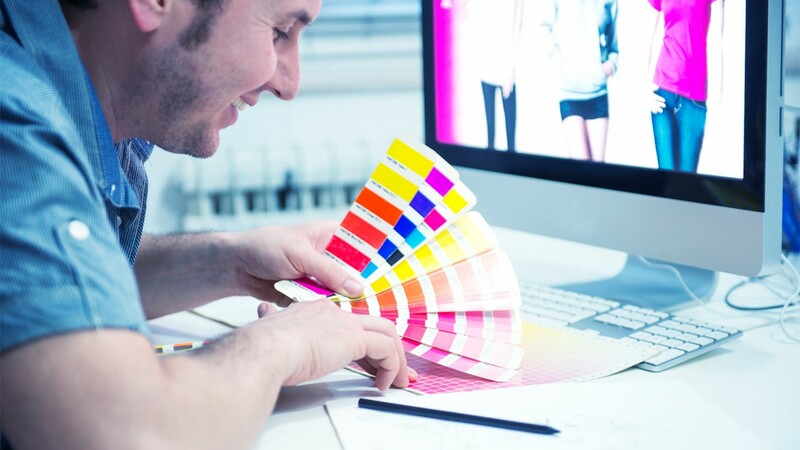 Aesthetics play such a key part in creating and closing prospective customers. Thats why our talented design team strives to get just the look you are after... Which will do just that. We have had experience in the look, feel and design of visuals for so many types of companies, that when it comes to your business, we know we can deliver what you need and want. Request a free quote online or call on 1300 855 815 today. From world class gemstone sales & distribution, to the manufacture of cubby houses... we can deliver what you need and want. Your logo represents your businesses and your brand... Getting it just right is important as this is often the first visual contact someone will make with you. Starting a new company? We can help by creating something from scratch. Launching a new product or service? We can built a logo around that too. Maybe you just want to update or refresh a tired design which no longer fits... We can also assist with that. Want to view other examples of our work? Check out our showcase to see more. Whilst your website represents you online, what about your other promotion? Being able to professionally present your brand via brochures, letterhead, business cards, signage etc is just as important as a strong web presence. We have designed all of the above and more... for clients around Australia and overseas. If you need print promotion designed or are not totally happy with your current materials, please let us know and we will be happy to help. Adobe Flash is installed on over 1,000,000,000 browsers, desktops & operating systems worldwide. Using Adobe AIR to package up your Flash content and this huge reach doubles to over 2 billion systems, including Windows, Mac, iPhone, iPad & Android. Depending on the circumstance, Flash can still be the most suitable tool for the job; should you require extensive animations or interactivity which exceed what is possible in a web browser then we can use Flash to fulfill your needs. Additionally our skills with Flash are not just limited to design work; we can build large scale, robust desktop applications which will work on all types of computers. Interested in this type of Flash work? Learn more about our programming skills.